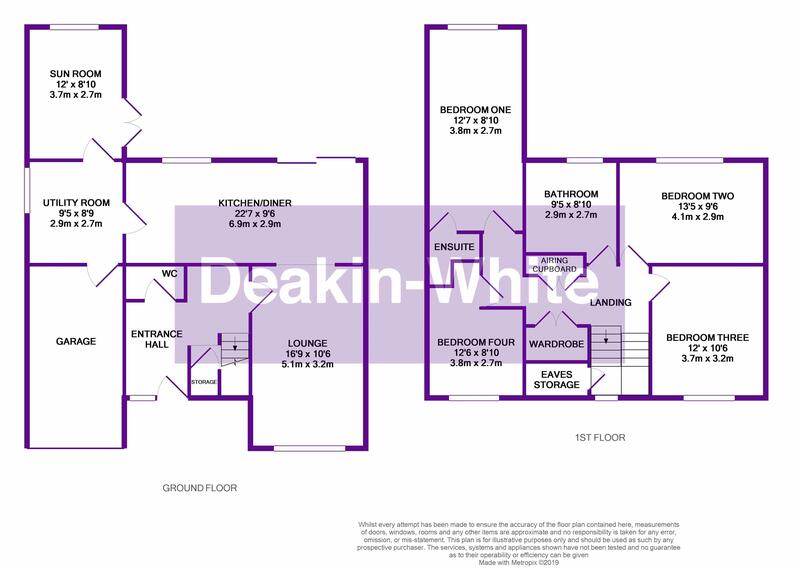 Deakin-White are delighted to offer for sale this stunning four bedroom detached family home located in a quiet cul-de-sac hidden away in East Dunstable. Viewing comes highly recommended. 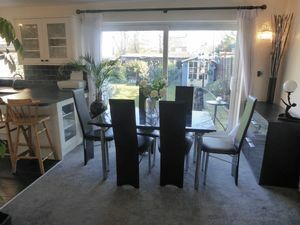 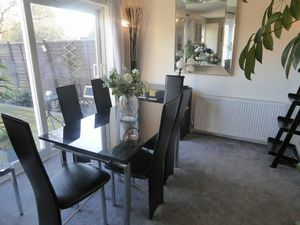 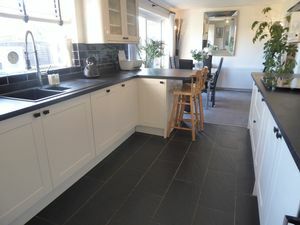 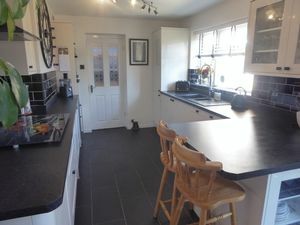 Accommodation includes an entrance hall, lounge, dining room,stunning refitted kitchen, a sun room/play room, W/C, four bedrooms with a en-suite to master and a family bathroom. 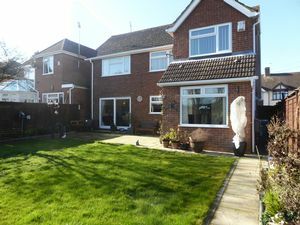 To the front of the property there is ample off road parking with a driveway, a garage and to the rear a garden with lawn & patio. The property is situated at the foot of blows downs which offers picturesque views and walks. 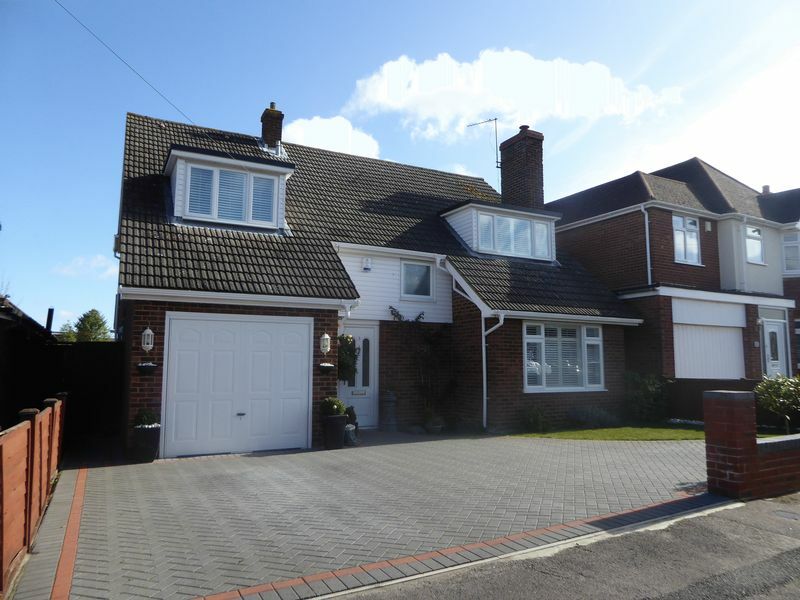 The M1 and guided busway are only a short distance from this unique property. 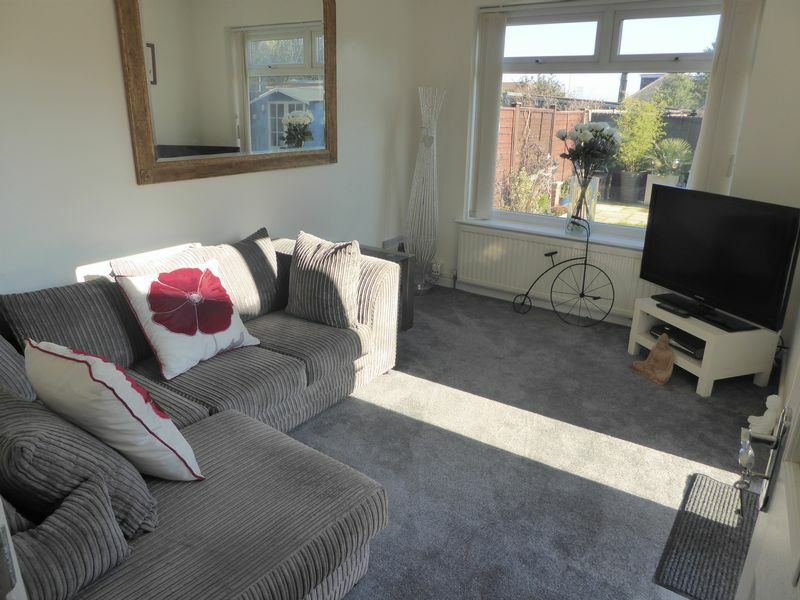 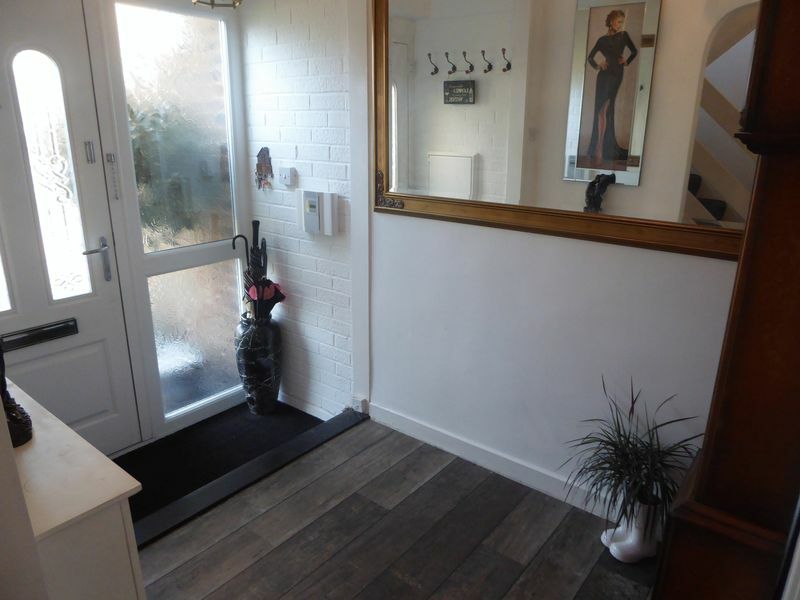 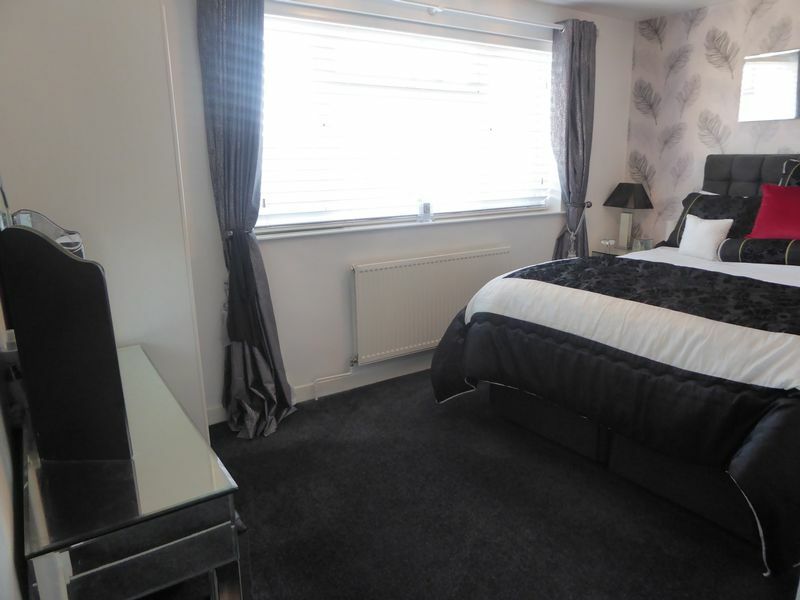 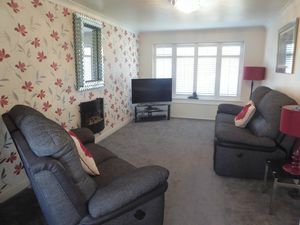 Ground Floor - The Accommodation Comprises Of: Obscure uPVC double-glazed door and window to: Entrance Hall - Wall mounted alarm control panel, step up to Karndean floor, double panelled radiator, door to Cloakroom, rise and turn stairs to first floor, understairs storage cupboard. 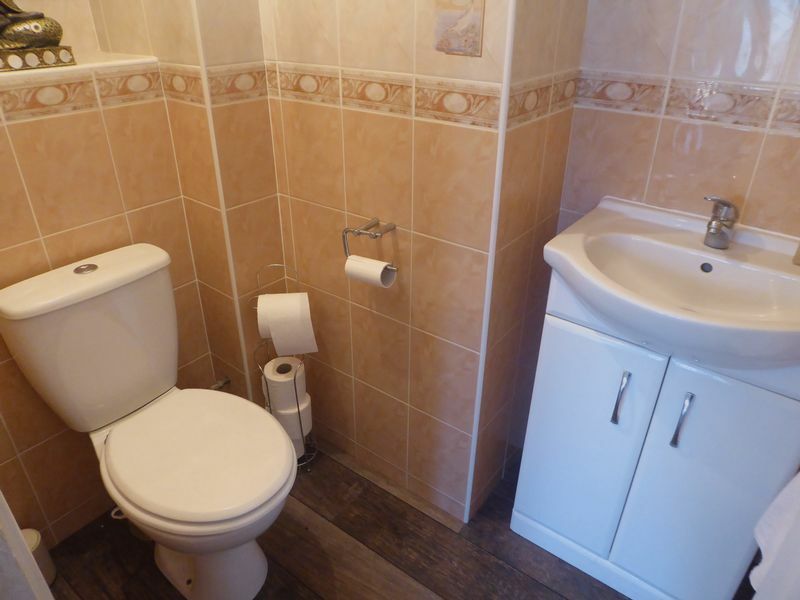 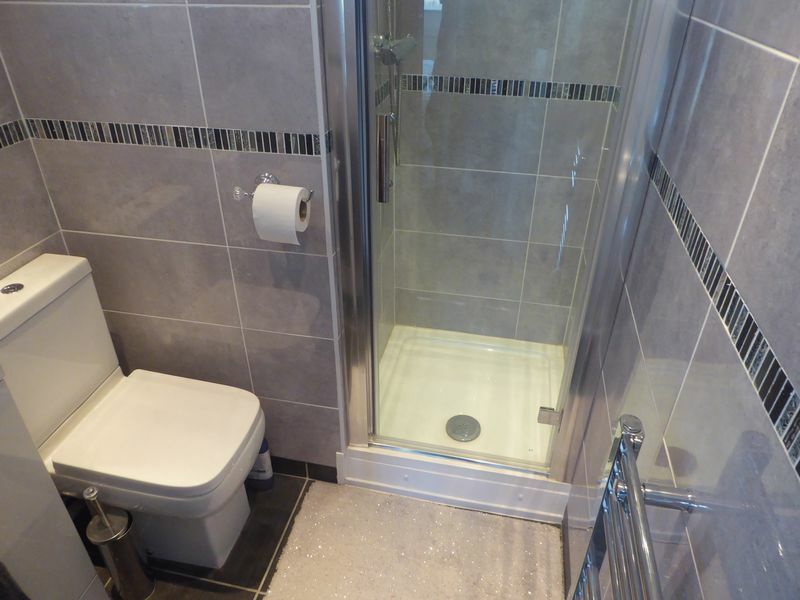 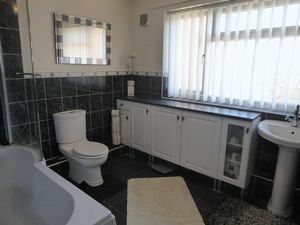 Cloakroom - Low level WC, wash hand basin with mixer taps in vanity unit, continuation of Karndean flooring. Lounge - 3.18m x 5.08m (10'5" x 16'8") - uPVC double-glazed window with Plantation shutters to front aspect, double panelled radiator, wall mounted gas flame castelle heater, coving, arch to: Kitchen/Diner - 6.88m x 2.87m (22'7" x 9'5") - uPVC double-glazed patio door to rear aspect, uPVC double-glazed window to rear aspect, part tiled walls, range of wall, base, drawer and display cabinets, roll top worksurfaces incorporating 1½ ceramic sink and drainer with mixer taps, integrated electric hob with extractor hood above, integrated double oven, integrated wine cooler, integrated dishwasher, door to: Utility Room - 2.87m x 2.67m (9'5" x 8'9") - Obscure uPVC double-glazed window to side aspect, inset sink unit and drainer with mixer taps, part tiled walls, plumbing for washing machine, plumbing for dishwasher, designer vertical radiator, space for fridge/freezer, door to: Sun Room - 2.69m x 3.66m (8'10" x 12') - uPVC double-glazed window to rear aspect, single panelled radiator, uPVC double-glazed patio door to side aspect. 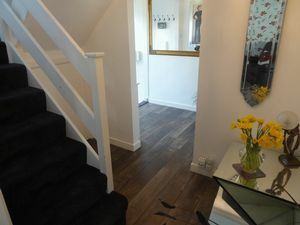 Staircase - Obscure uPVC double-glazed window to front aspect, storage cupboard. First Floor - Bedroom One - 3.84m x 2.67m (12'7" x 8'9") - uPVC double-glazed window to rear aspect, single panelled radiator, door to: Ensuite - Shower cubicle, low level WC, corner wash hand basin with mixer taps and soap dispenser with cupboard under, heated towel rail, fully tiled walls, spotlights. 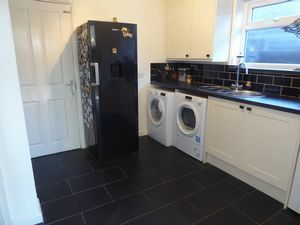 Landing - Walk-in wardrobe, hatch to loft, airing cupboard housing hot water tank and shelves. 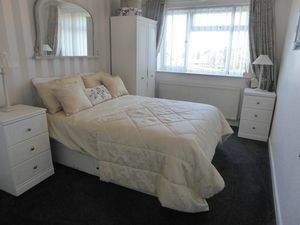 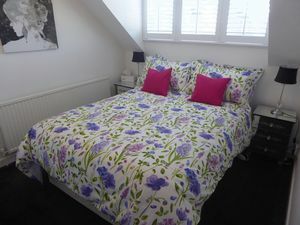 Bedroom Two - 4.11m x 2.90m (13'6" x 9'6") - uPVC double-glazed window to rear aspect, double panelled radiator. Bedroom Three - 3.66m x 3.18m (12' x 10'5") - uPVC double-glazed window to front aspect with Plantation shutters, built-in cupboards. 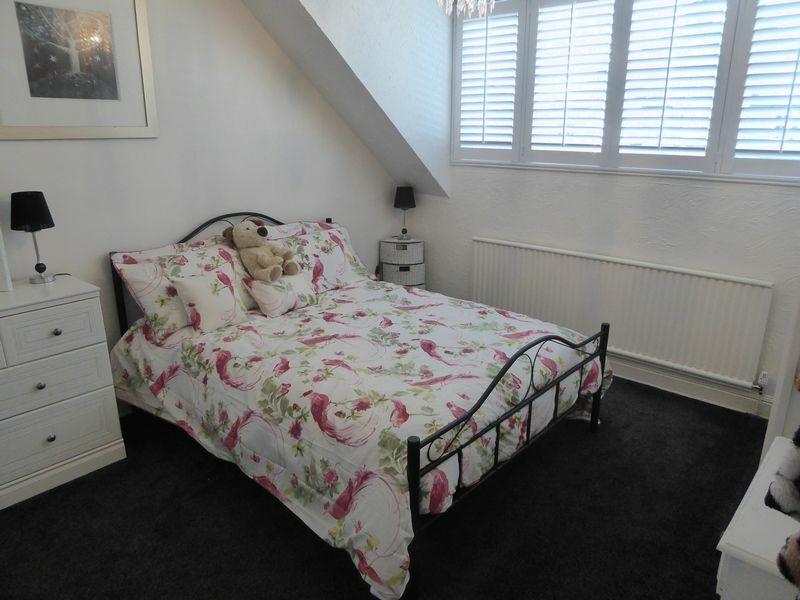 Bedroom Four - 2.69m x 3.81m (8'10" x 12'6") - uPVC double-glazed window to front aspect with Plantation shutters, single panelled radiator. Family Bathroom - 2.69m x 2.87m (8'10" x 9'5") - Obscure uPVC double-glazed window to rear aspect, pedestal wash hand basin with mixer taps, range of base and drawers units, wall mounted bathroom cabinet, low level WC, panelled bath with wall mounted electric shower and shower screen, radiator, extractor fan. 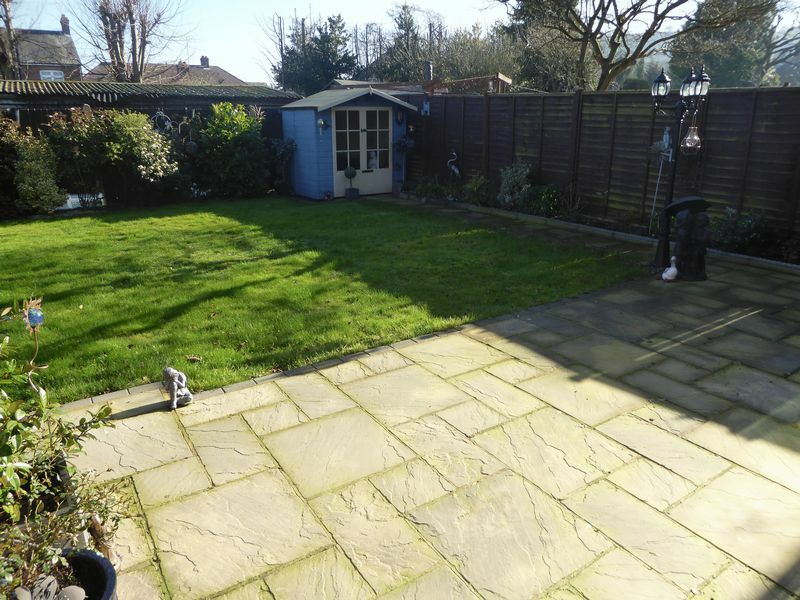 Outside - Front - Block paved driveway for minimum four vehicles, access to Garage, side gate leading to Rear Garden, shingle area. Garage - 2.72m x 4.80m (8'11" x 15'9") - Up and over Garage door, light and power. 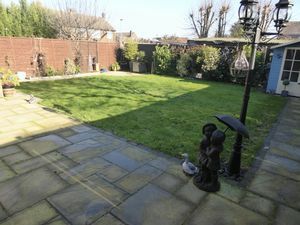 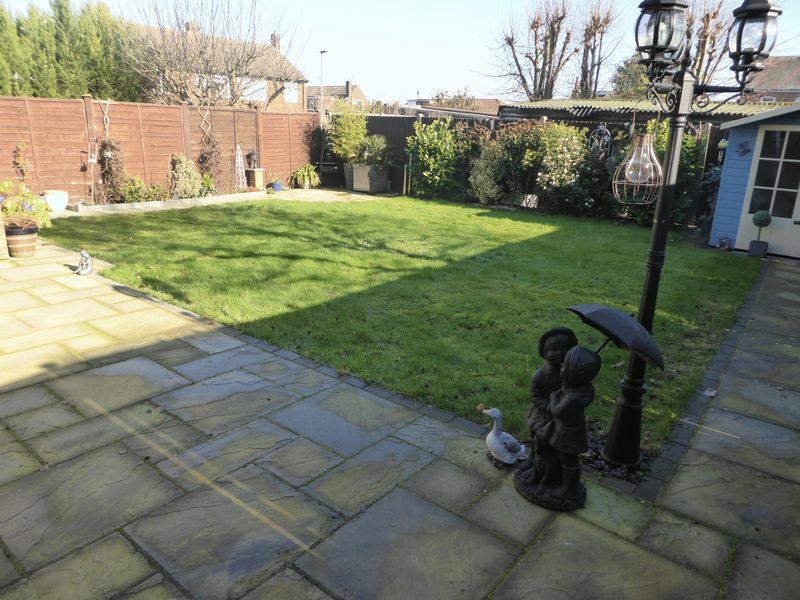 Rear Garden - Mainly laid to lawn, front and rear patio areas, Summer House with two electric points.